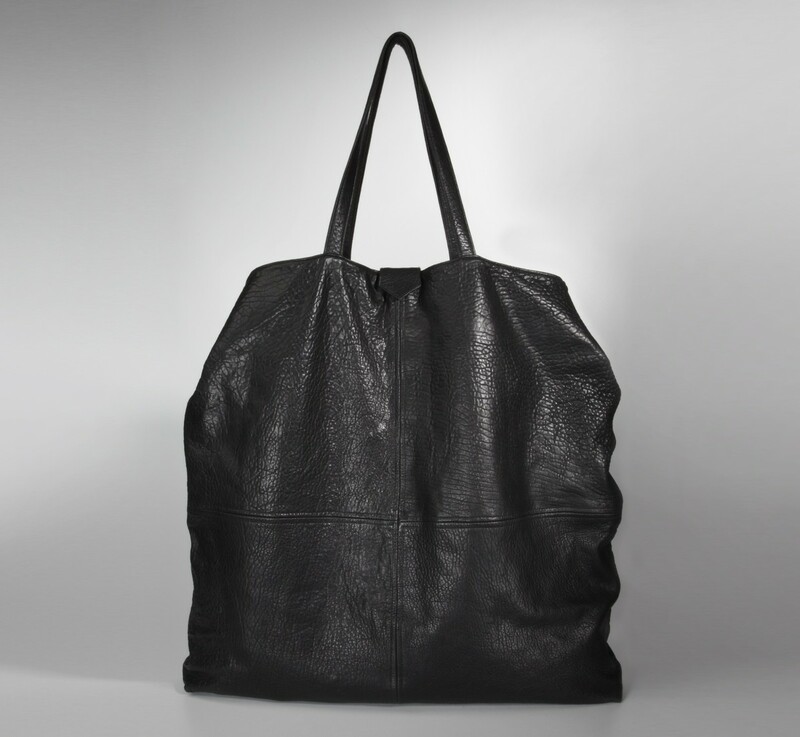 Weekender / Carry-on / Everyday simplicity. An leather piece signature Stærk. Beautiful statement of texture and simplicity. 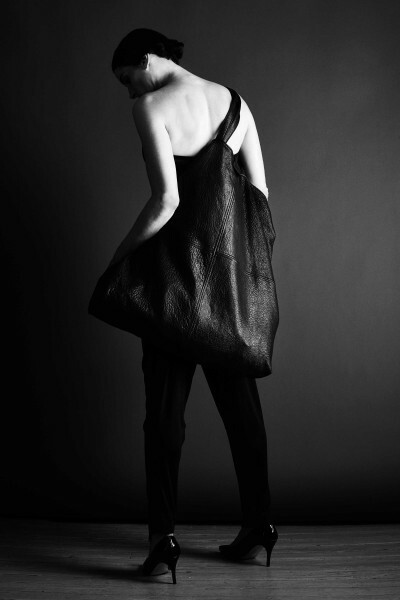 The hold-all signature oversize bag comes in one size. Shoulder straps length fit for outerwear.